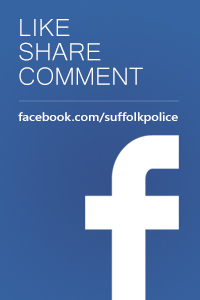 Police are appealing for witnesses and urging residents to be vigilant following a series of burglaries in Creeting St Mary. The first incident occurred at some point between Monday 25 March and Sunday 31 March at a property in the village. An unknown offender forced entry into a workshop and once inside, a quad bike was damaged. A pint of milk was also removed from outside of the property and was thrown into a nearby field (37/19141/19). A second incident occurred at some point overnight between Tuesday 2 April and Wednesday 3 April at another property. An unknown offender entered a shed and stole a chainsaw, hedge trimmers and three pints of milk (37/19378/19). A third incident occurred overnight between Wednesday 3 April and Thursday 4 April at a property. During the hours of darkness, an unknown offender entered a garden and damaged a wire plant frame by throwing it into a field. 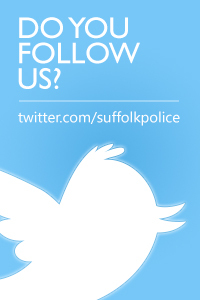 A vehicle was also entered but nothing was stolen (37/19374/19). 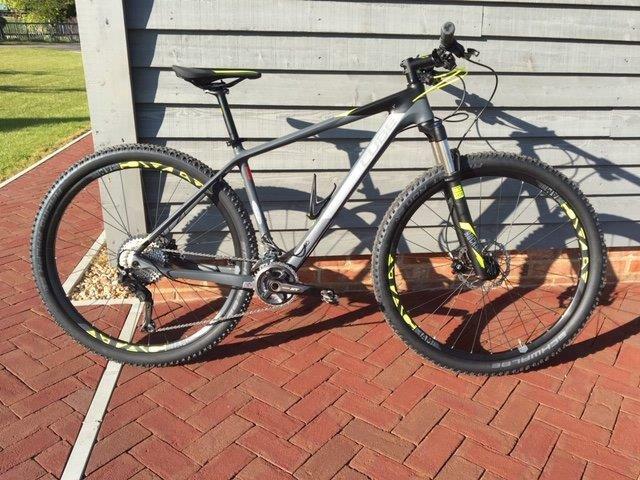 A mountain bike was also stolen from a garden shed belonging to a property in the village at some point before 5pm on Sunday 31 March (37/19366/19).